Gary Allan's last record, 2013's "Set You Free," debuted at number one on two Billboard charts. The California-born honky tonker struck a gold certification with his first release "Used Heart for Sale" in 1996, and simply owned the aughts with four other gold and platinum records. His versatile tunes can tug at your heartstrings, lift you up with a light melody, or describe the emotions that come with personal loss. The quality of Gary Allan's songwriting is what has put a star on his dressing room door. 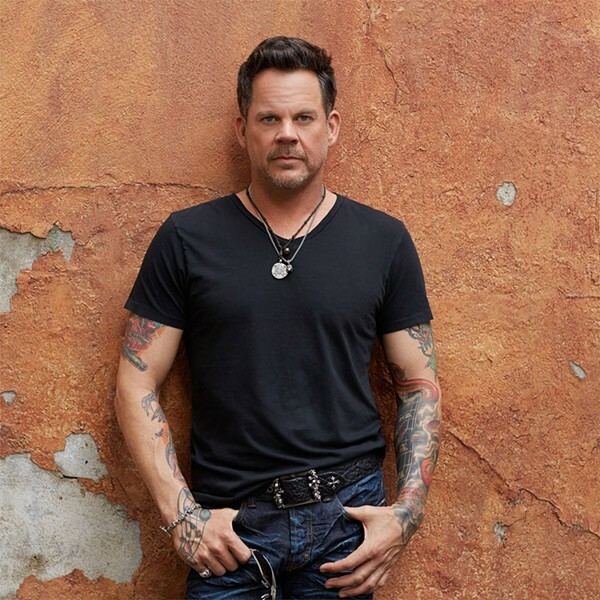 Gary Allan performs Thursday, April 11, 7:30 p.m. at Kodak Center, 200 West Ridge Road. $38-$96. 800-745-3000. ticketmaster.com; garyallan.com.